How can AI-based automation reduce the costs of company incorporation in Singapore? Many entrepreneurs dream of setting up a company in Singapore. The country attracts business-minded people with its favorable tax system, the British legal framework and the simplicity of creating a company. However, business registration and paying all the fees are quite expensive. Luckily, one company solved this problem. They got rid of the unnecessary routine and human-managed red tape. Osome, an agency that incorporates companies and then helps them keep a proper account, operates online, significantly reducing the costs. Artificial intelligence-based automation of many procedures frees their clients from the unnecessary routine and provides an opportunity to focus on doing business. Also, the service managed to make the price of the registration procedure more affordable. 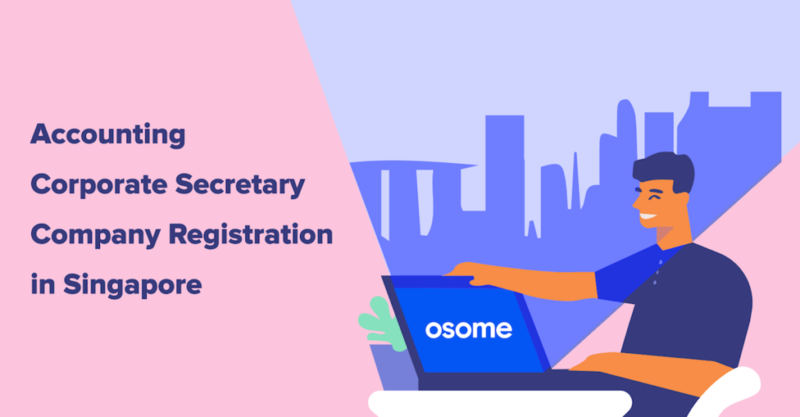 For Singaporeans, the cost of company registration is extremely low: Osome charges only S$350, S$315 of which are state fees. For a foreigner, it costs about S$2,550 (about US$1,800) to incorporate a company as there are more legal requirements for them. For foreigners, Osome developed a “Bonanza” package. This package provides services for registering a company, get nominee director, company secretary, providing an address to gather the correspondence and much more. It is very convenient for foreigners to start a business in Singapore with this offer. 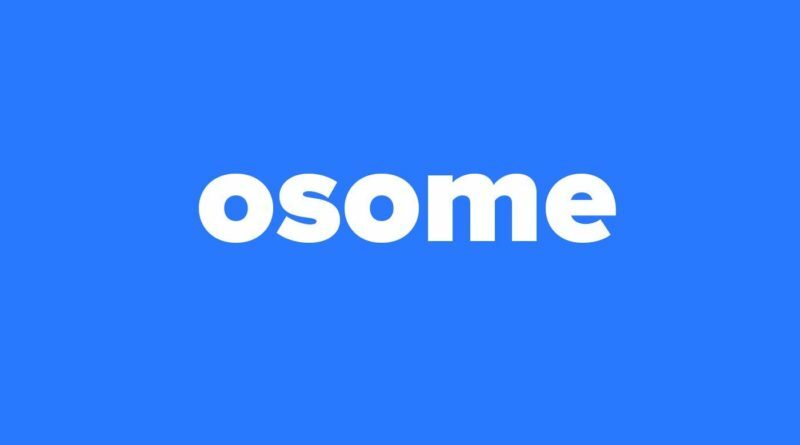 If you want to learn about all the unlimited services included in the package price, you can talk to Osome’s bot here – https://my.osome.com/. Osome simplifies many procedures for its clients and saves their time. Thanks to that, one does not need to clutter the calendar with routine tasks and can concentrate on creating things, analyzing the business processes – and making money. This is how the CEO of Osome, Victor Lysenko, sees the main goal of his company. Having brought down the incorporation and secretarial costs, Osome targeted other obsolete practices present in the market to make its services even cheaper. In Singapore, all the companies offering nominee director services demand a deposit. While many customers considered the deposit an undue expense, Osome got rid of it and the only charger an annual fee. The Nominee services come in packages with Corporate secretarial services and a registered address. Osome has made sure that clients eager to manage their businesses from abroad can do that. However, if a company owner wishes to relocate to Singapore, Osome is glad to help him or her to obtain an Employment Pass and Dependent Passes for the family members.